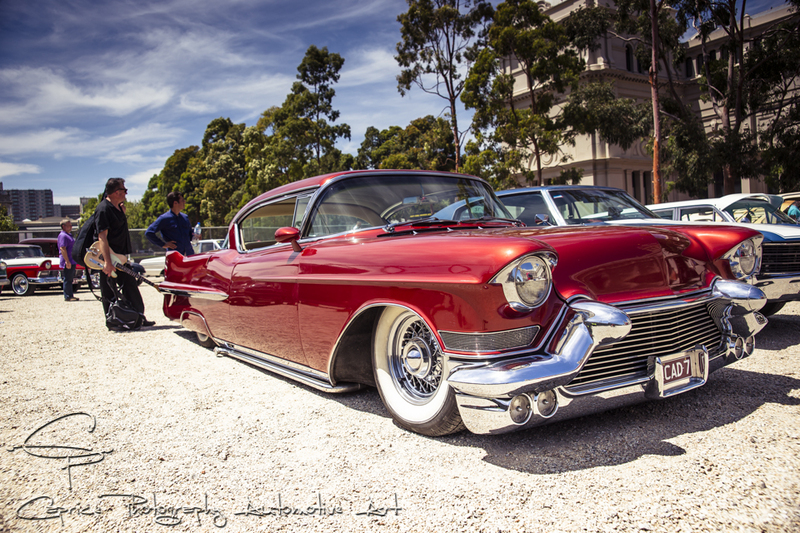 Rodding & rockabilly: two scenes blending, one place! This year’s Australia Day celebrations were made more memorable for Australia’s hot rodding community with the celebration of the Royal Exhibition Building’s longest running exhibit, the Victorian Hot Rod Associations’ hot rod show. 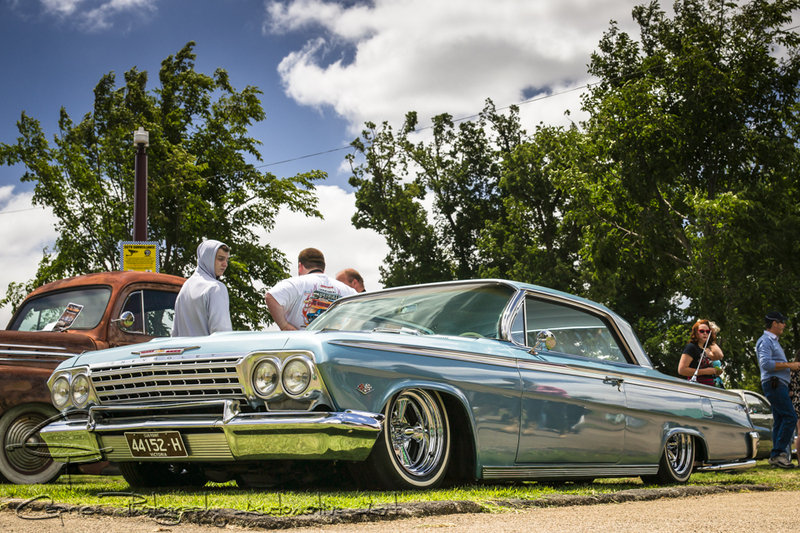 This year marked the 50th anniversary of the Victorian Hot Rod show and was celebrated by many of Australia’s motoring enthusiasts by attending the four day event.